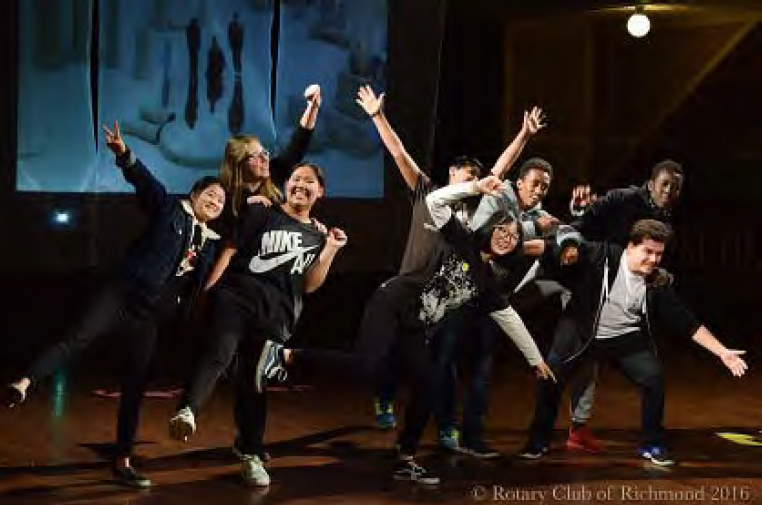 Rotary Youth Arts Program is for disadvantaged youth and works on the proven concept that activities like dance, music, photography, sport and other non- academic courses influence the direction the participants take in life. RYAP builds self-confidence and creates teams. The participant, often from non English speaking backgrounds, do not receive these important aspects from the academic stream. 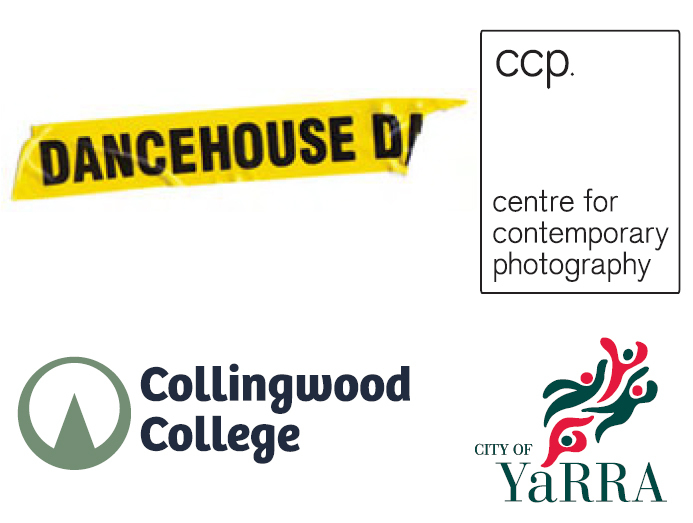 RYAP participants are selected by the Collingwood School and, in addition to their school subjects, do a RYAP course in dance or photography. Following this they become eligible to enter the NEXT Step Program which coaches them on job applications, work issues, handling money and prepares them for further education or the work force. This is the 15th year RCR has managed and financially supported the program. It involved a large team including Rotarians and Friends of Richmond Rotary plus Trevor Pang as an excellent MC. But the driving force has been Tim Baker and we congratulate and admire his commitment and expertise. 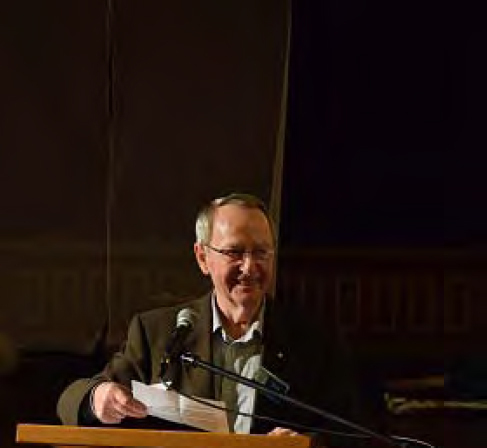 Whilst Tim receives acknowledgment I am sure his greatest accolade is from the satisfaction in seeing a significant number of young people who are now leading a meaningful life whereas without Tim�s input they could have gone in a very different direction. RYAP is now in its 11th year it is focused on disadvantaged young people who live in or around the High Rise estates and attend alternative schools in the City of Yarra. 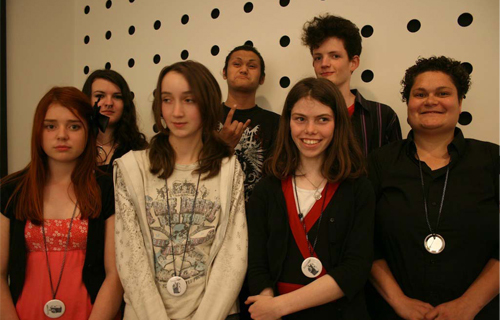 The young people work collaboratively with professional artists in photography, dance & multimedia through programs running in the schools, as well as at the Centre for Contemporary Photography located in Fitzroy and at Dancehouse, located in North Carlton. 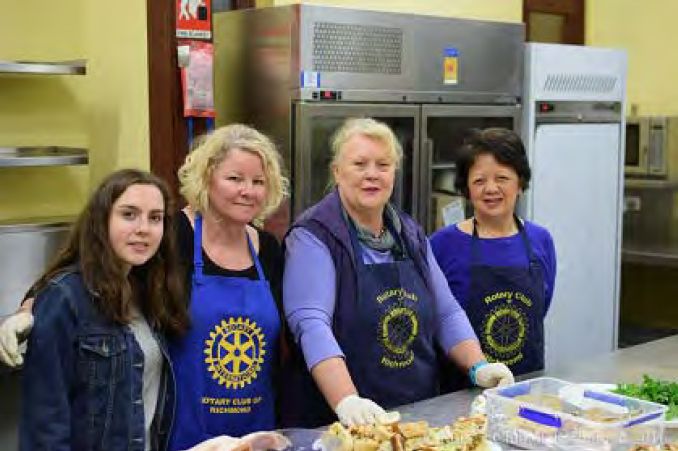 RYAP is a partnership between the City of Yarra and the Rotary Club of Richmond. It is “auspiced’ by Dancehouse and is funded by the City of Yarra and the Rotary Clubs of Richmond, Collingwood and Carlton. It is a project designed to attract and graduate 25 disadvantaged young people aged between 14 and 18 years, who are of diverse cultural backgrounds and from alternative education settings. In the beginning to attract participants to the project we go to the schools and offer Dance and Photography tasters. This attracts young people who are interested. We then start the initial lessons in the schools and this establishes a connection. After a few weeks we shift the workshops to Dancehouse in Carlton and the Centre for Contemporary Dance in Fitzroy. We keep the young people interested by ‘Bussing” them to the lessons. After 4 or 5 months we have a graduation event this consists of an exhibition of photography and a dance presentation. There is usually an audience of about 150 people. The young people receive their graduation certificates and an invitation to join the Rotary NEXT STEP Program (RNSP). The benefits the young people gain from this experience include developing their interests and gaining skills in both Dance and photography. Throughout the project they develop their ability to work in teams, gain the confidence to perform and exhibit to a live audience. This includes explaining their photographic artwork to a large audience. They learn to work in cross -cultural groups, and develop their confidence to travel to locations with which they are unfamiliar. They discover their talent and creativity is valued by an audience of people they would not normally meet. This builds self -esteem and lays the groundwork for their participation in the Rotary Next Step Program. RYAP cost $50,000 in 2010. It was funded by City of Yarra $35,000, and the Rotary Clubs of Richmond $10,000, Collingwood $2,500 and Carlton $2,500.